Bath Bombs — MumbleBee Inc MumbleBee Inc. 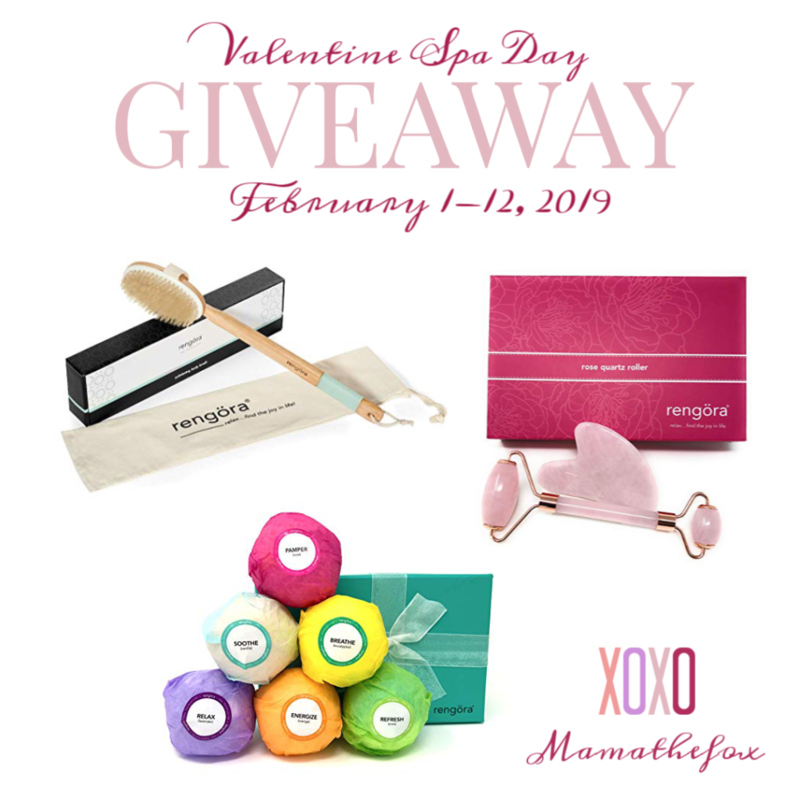 Ten (10) readers will receive a Casachino Bath Bombs Gift Set valued at $29.99. This six (6) Bath Bombs Set: 4.2oz each, 6 Scents including rose, lavender, agilawood, jasmine, orange, and lemon. I love when the weather starts too cool down and when the morning air is crisp. You know fall is just around the corner then you think of holidays and the smell of sugar and apples and baking. With these scented candles you can boost your homes aroma with the smell of baking without actually cooking. Or maybe you just enjoy the outdoor or fruity smells. These offer a wonderful scents plus with a bonus gift inside. 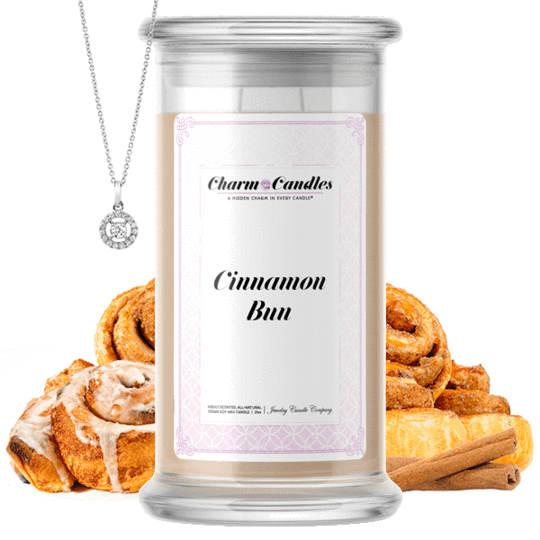 THREE (3) LUCKY WINNERS will win a Charm Candle®, Single Pearl Party Bath Bomb®, AND one Pearl Candles® in the scent of their choosing. Which scents would you choose? This Pearl Candles® Comes with a REAL Saltwater Akoya Pearl Inside! The giveaway is open United States Only, 18+. The giveaway ends 9/15/2018 at 11:59p.EST. Which scent would you prefer?